Paige® Low voltage lighting cable is made from high quality annealed stranded copper wire. 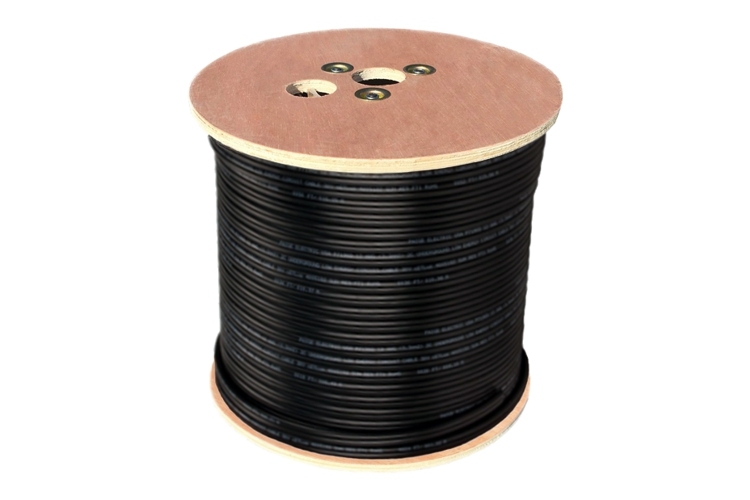 The two conductor cable features a black polyvinylchloride insulation which is oil and sunlight resistant, rated for direct burial and will remain flexible in extreme weather conditions. The conductors are polarized by one being marked with ribs and the other having a smooth finish with text. Our low voltage landscape lighting cable is listed by UL, ETL and CSA. Dimensions: 1000' long. Weight: 97 lbs.